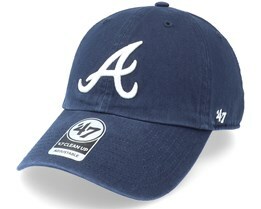 If you are looking for an Atlanta Braves cap, you've come to the right place. 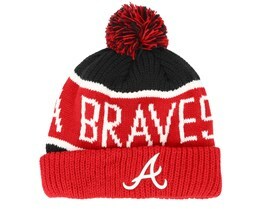 We have several models of Atlanta Braves caps. 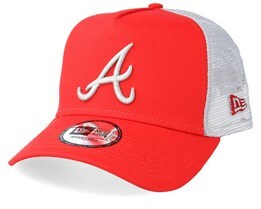 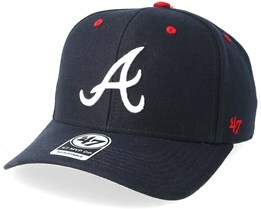 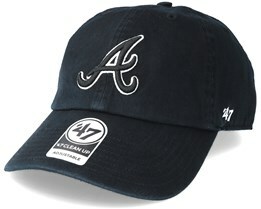 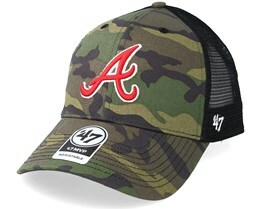 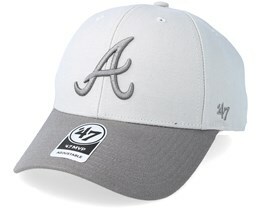 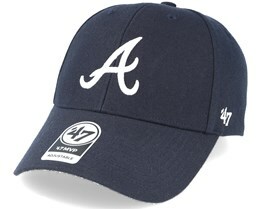 You can choose from 59fifty caps from New Era or snapback caps with the Atlanta Braves logo. 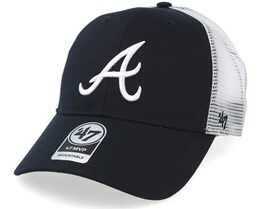 Whichever model you choose, all of our caps are of the highest quality. 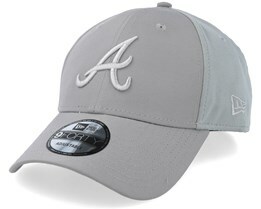 Find your new Atlanta cap in our range. 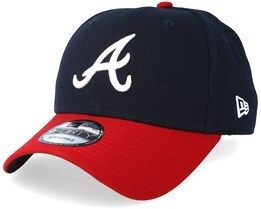 We deliver very quickly. 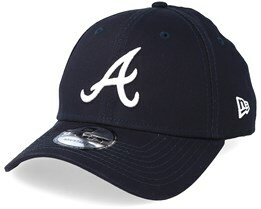 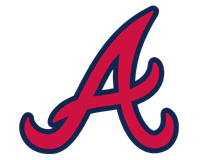 Over the years, the Atlanta Braves have become a very popular team with many fans. 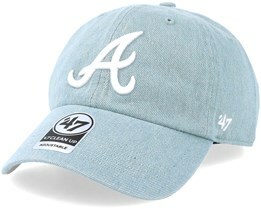 The typical color combination on Atlanta caps has become a classic. 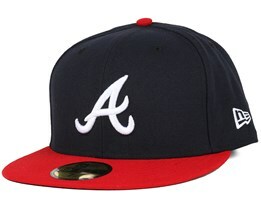 The style of their caps has come to be associated with their entire organisation. 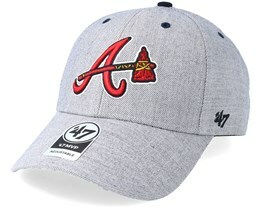 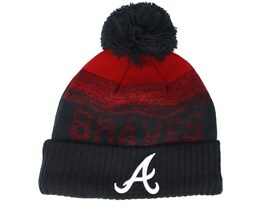 With a long history between New Era and the Atlanta Braves, they have managed to create timeless Atlanta Braves caps.